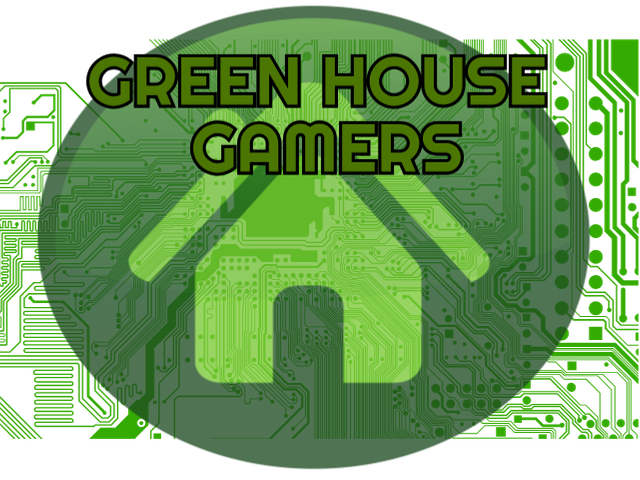 To enhance the GREEN HOUSE RADIO ONLINE 'brand' I thought it would be cool to create this account solely for the sharing, promotion and interaction for the gamer in the community associated with #GHRO . We do not look to compete with established communities like #OpGaming, which I fully support. Just something for our little group based in the @Canna-Curate discord server. We will have a place to share our gaming love for blockchain games, PS4, PC and any and ALL games. Hell yeah! Canna-Curate, your one stop shop for everything block chain! The only games I play are Steem Monsters and Drug Wars, but I like the idea.